HOW TO START YOUR DOWN SWING MADE EASY! How to start the down swing made easy! 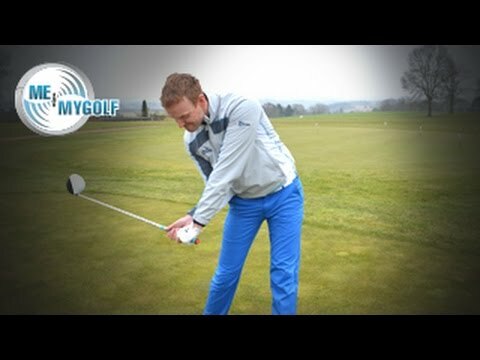 in this weeks Impact Show Piers and Andy talk about how you should start the down swing correctly and give you a simple drill to help you transfer weight.